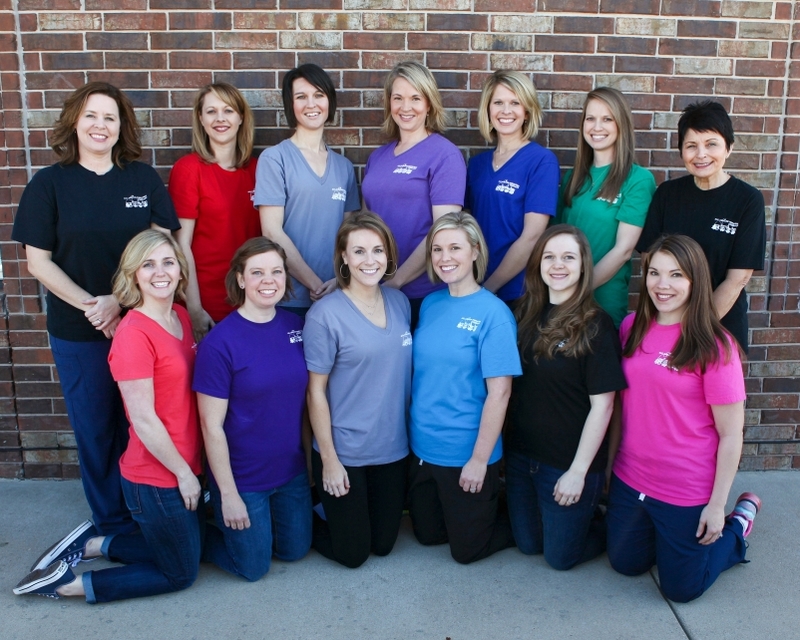 We are a unique team of highly-trained therapists specializing in pediatrics with diverse talents and gifts. Our mission is to work hand in hand with families, provide quality therapy, and enable children to get on the right track to success. 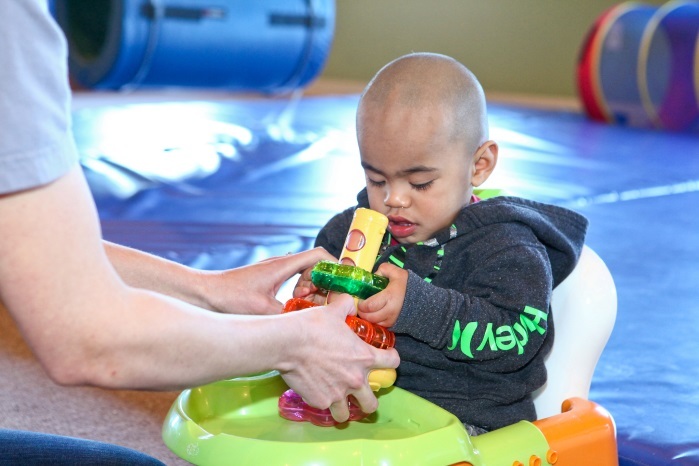 We assist in the assessment and treatment of sensorimotor skills, visual motor and visual perceptual skills, feeding, social interaction, attention, fine motor skills, handwriting, upper extremity abilities, learning difficulties, and other functional skills. 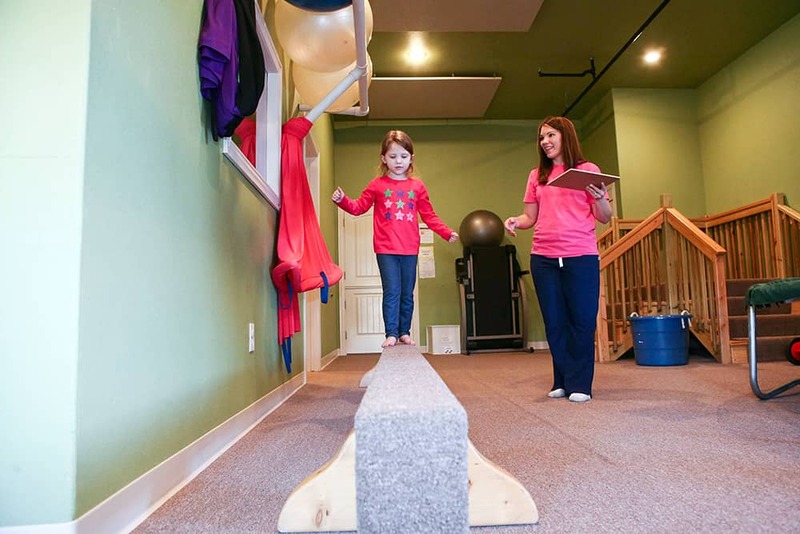 We help children maximize their physical abilities and minimize the physical limitations that accompany some developmental issues. 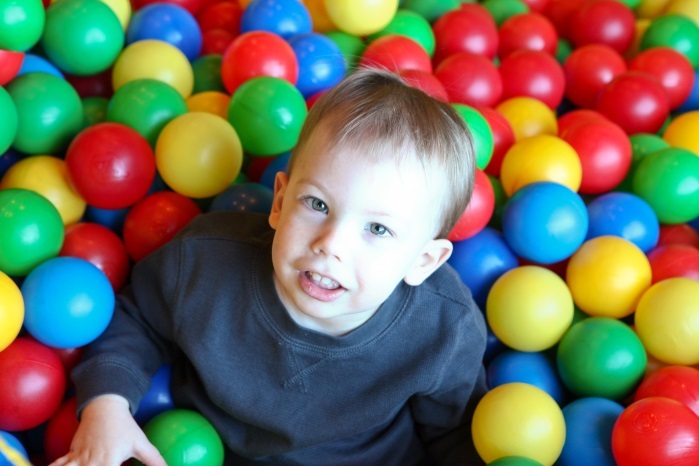 We assist children in developing independence and safety while reaching their highest level of potential in community. 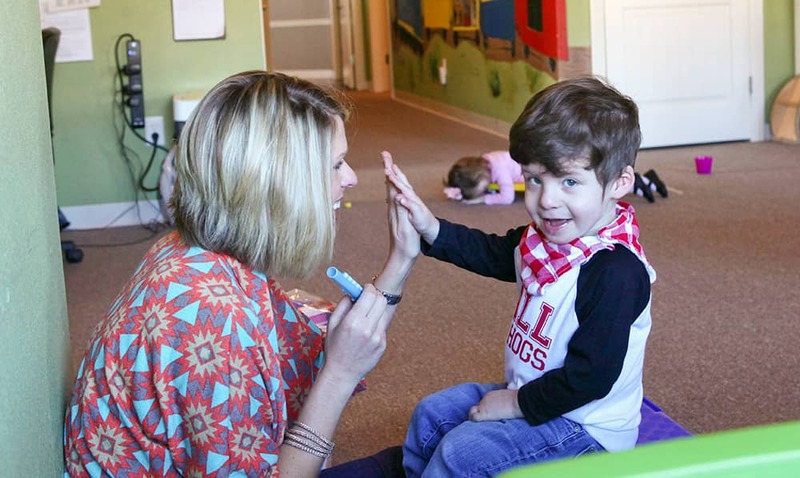 We assess and treat all areas of speech and language development. 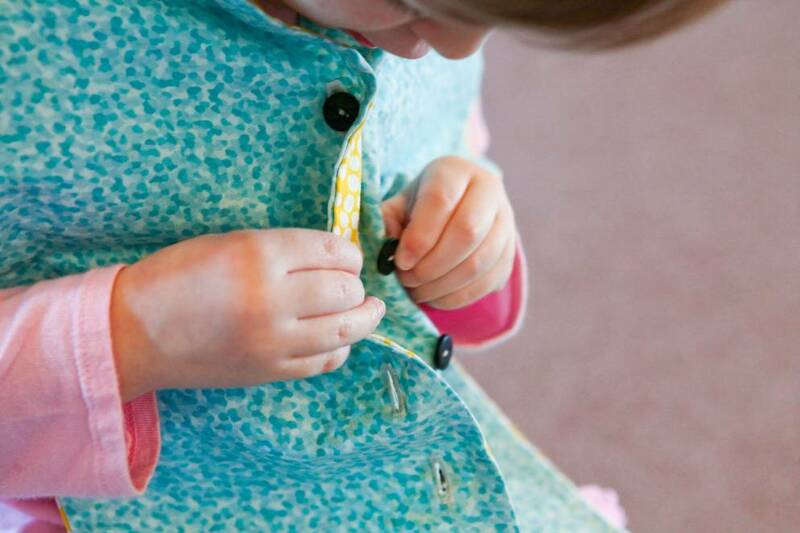 Kids meet developmental milestones, improve attention to task, work on coping skills and age appropriate social interactions, become more independent with activities of daily living. 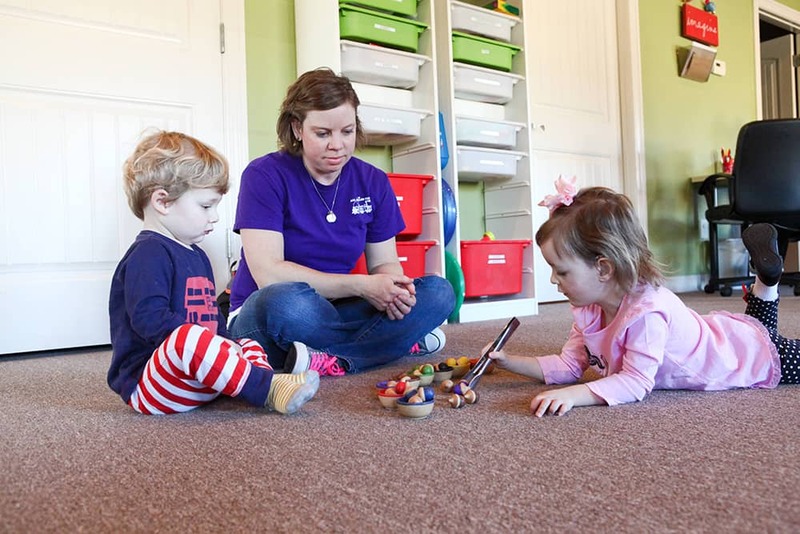 Our office is a child-centered environment, a place to help all children thrive. 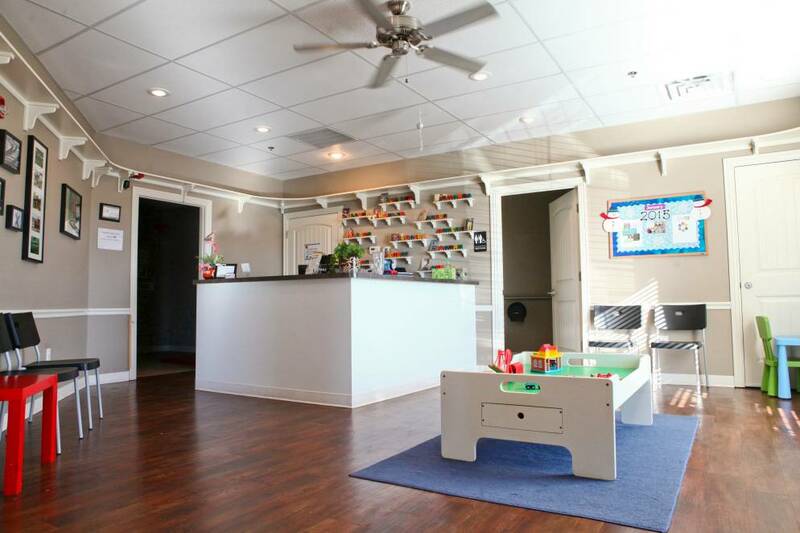 In addition to a friendly and attentive staff, you will find that our work is based in play time. 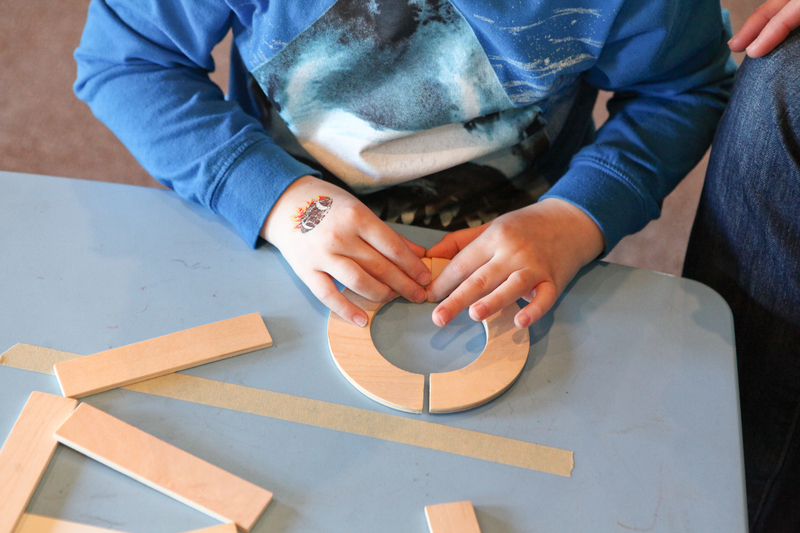 We believe this is the most positive way to get children motivated and involved. 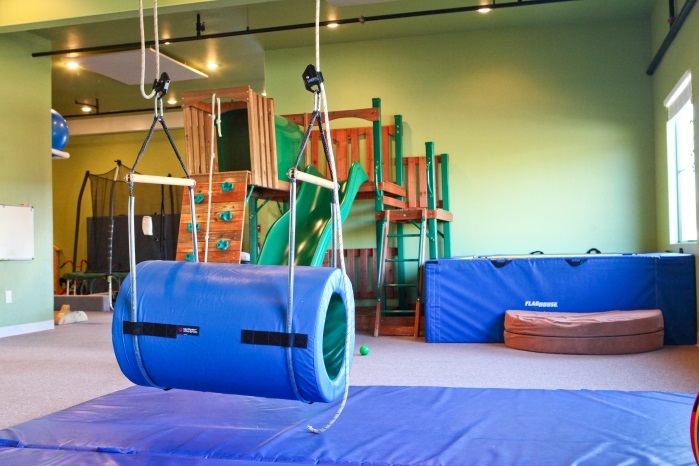 When you walk into our clinic you will see swings, ball pits, climbing walls and all kinds of toys. 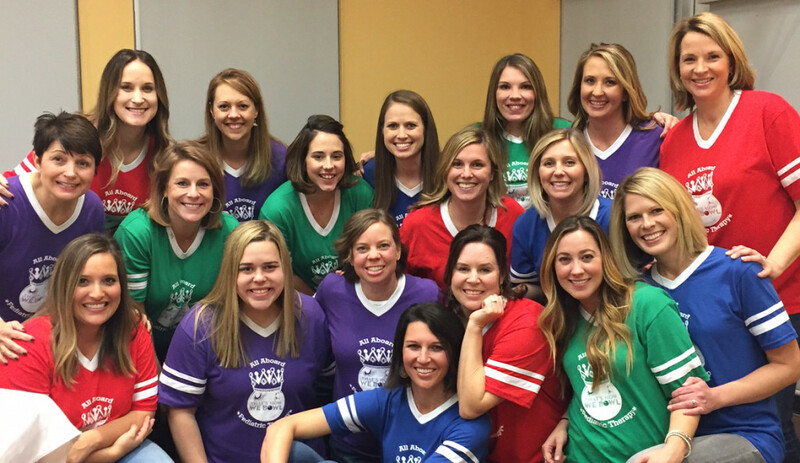 At All Aboard Pediatric Therapy, we strive to exceed the expectations of the parents that want the absolute best care for their children. We think of everyone as family here at All Aboard. 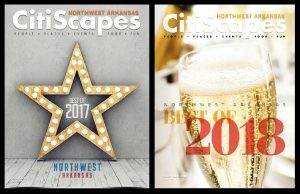 We are very proud to hold the title for 2017 & 2018 CitiScapes Magazine Best of the Best in Pediatric Therapy! We look forward to loving and helping your children achieve their maximum potential in 2019 and all the years to come!